Have you ever wondered why so many cleaning products have that stark citrus smell? It may be because lemons, in their natural forms, have an incredible capacity to cleanse and renew. In fact, The Huffington Post recently shared how this fruit can work wonders for your skin, teeth, nails and more. 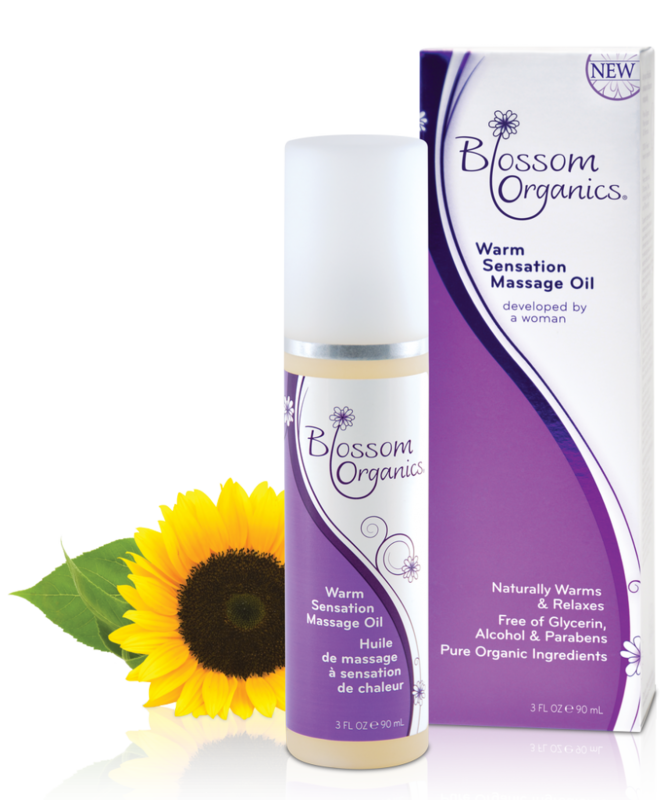 It may just make you feel good enough to reach for your favorite Blossom Organics female lubricant. According to the news outlet, the juice from this tart citrus fruit can act as a facial and body cleanser that makes a great all-natural alternative to many of the chemical-laden cosmetic products that line the aisles of grocery stories and pharmacies. "If you're unsure about what's lurking inside your favorite face or body wash, you can always be certain with a homemade cleanser made out of lemon juice, yogurt and an essential oil like lavender or chamomile," the source suggests. In addition to extracting dirt and bacteria, lemon juice has been shown remove blackheads and naturally reduce the appearance of blemishes on your skin, and may also combat that shiny, oily look. Further benefits include teeth-whitening, nail-hardening and even dandruff-defying. Given the incredible cosmetic capabilities of Mother Nature, it's a wonder why so many cleansers and creams we use on a daily basis are brimming with toxins like parabens, petrochemicals and silicone. But how can you cut these chemicals out of your beauty regimen, your diet and even your bedroom? 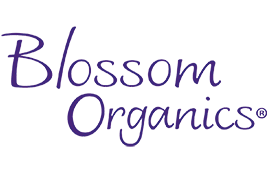 Stay tuned for more guidance about purchasing organic foods, steering clear of hazardous cosmetics and enhancing your pleasure with natural lubricants.